2. Head & tail pieces cut off automatically, no need secondary processing. 4. 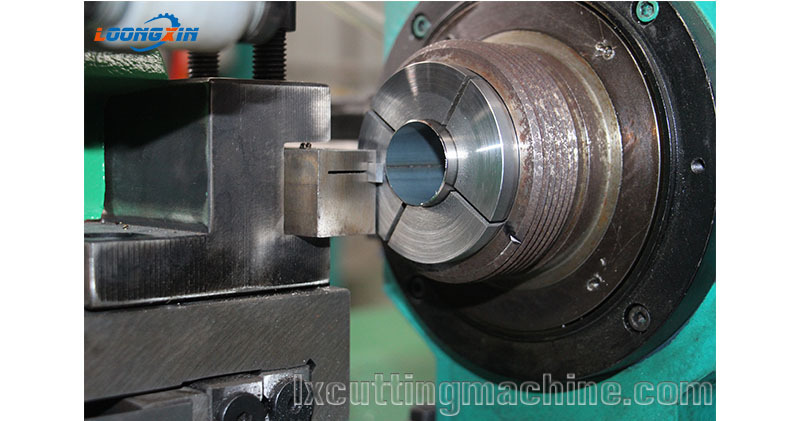 Dry cutting processing, protect environment, won’t affect quality of work piece. 5. Accuracy could be up to ±0.20mm, depends on pipe material length & perpendicularity. 6. 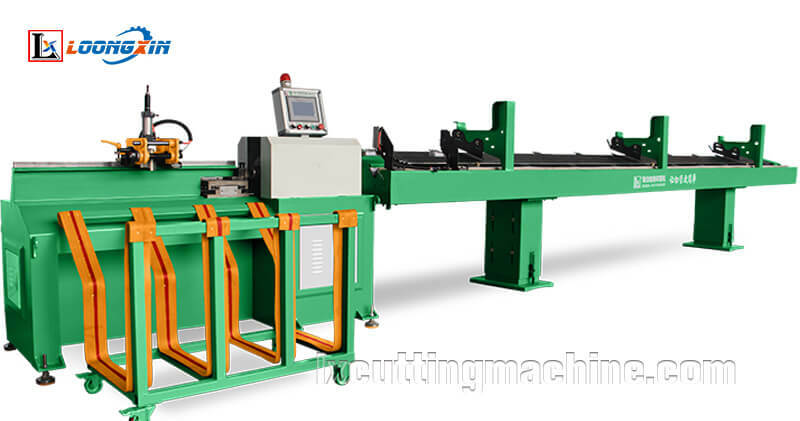 Adopt intelligent full automatic loading rack, Automatic loading, automatic feeding, labor saving. 7. 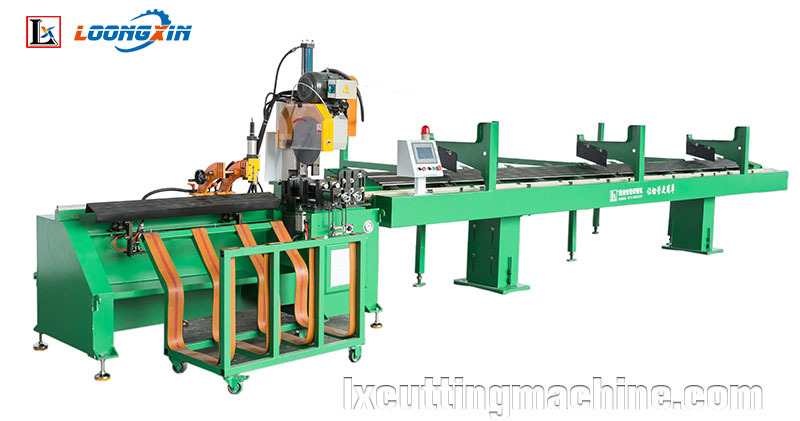 Adopt brand servo motor, servo in feed, servo cut, servo adjust, make cutting pipe more efficient more simple. 8. 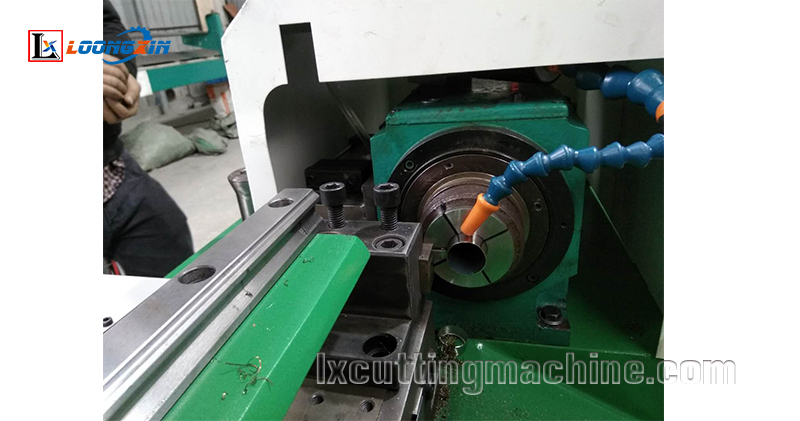 In feed equipment adopt specialized carriage guide rail for CNC lathe. 9. 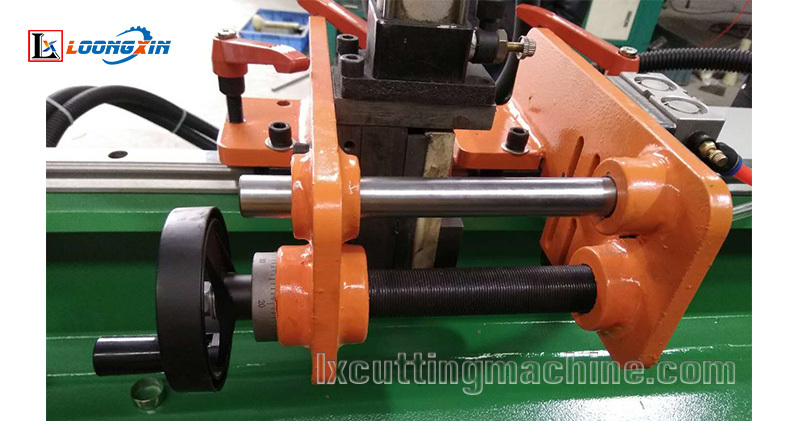 The cutting effect is better for cutting of mosquito nets tube, mop tubes, and broom tubes (inside and outside of pipe cut can plug rubber plug). 11. 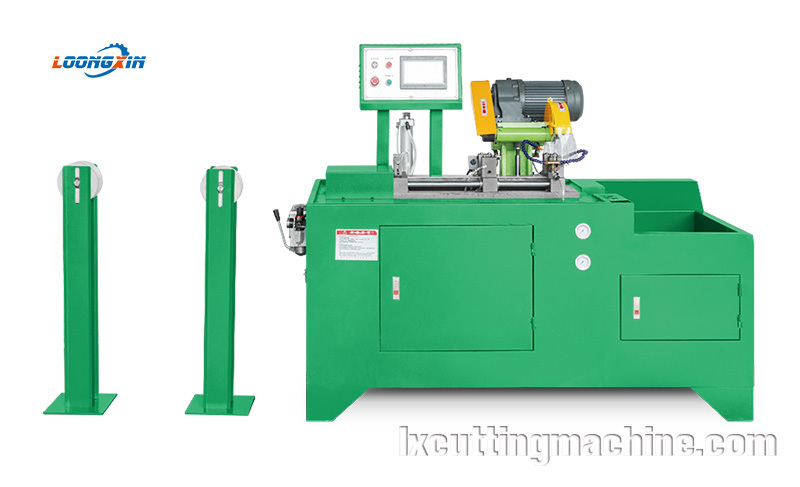 Speed can be adjusted; rotation speed can be adjusted; different pipe diameters can use different speeds; frequency conversion adjustment (convenient adjustment, no manual adjustment is required).